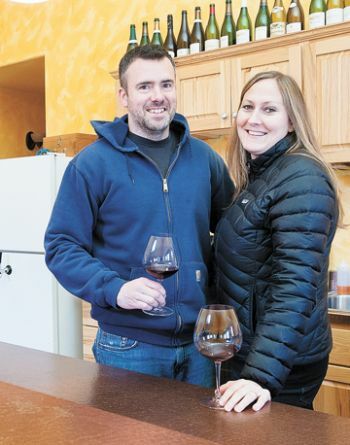 Yamhill Valley’s wine pioneers are being replaced with a new generation of young and passionate winemakers who honor the industry history while taking it in new and exciting directions. Some are second generation, others are new to the industry – or, at least, to the Yamhill Valley. In their own unique styles, they are carrying out the tradition of quality and diversity that defines Yamhill Valley wines. Remy Drabkin decided back in the third grade that she wanted to be a winemaker. Passion and dedication are words that connote total commitment to a cause, a career, a way of life.